Two representatives from the Office of Personnel Management recently discussed the impact the Office of Management and Budget’s government reform directive is having on agencies and their employees. Leslie Pollack, OPM’s deputy associate director of HR strategy and evaluation solutions and Jason Parman, HR strategy branch manager at OPM, were interviewed by Government Matters. They talked about some of the questions they are getting from agencies as officials work to comply with the new OMB directive. Pollack said that some federal agencies are coming to OPM saying they are “pretty certain” they need to run a reduction in force (RIF), suggesting that RIFs may be likely at some agencies. She noted, however, that there is a mix in the types of questions OPM is getting from agencies ranging from prospective RIFs to just seeking assistance in determining where they stand. As Parman put it, one fundamental question being asked by agency leaders is, “Should we be in this type of business?”. OMB issued its directive in April in response to an executive order issued by President Trump that called for reorganizing the executive branch, to include eliminating unnecessary federal agencies. A plan to maximize employee performance. For further details, see Bob Gilson’s article, OMB Directive M-17-22: New Clock Tickin’ PLUS Earlier Deadlines as well as Dennis Hermann’s article, More on OMB Directive M-17-22: Important Nuggets for the ER/LR Community. A reduction in force (RIF) takes place when a federal agency has to abolish positions. It is also a way to restructure an agency. 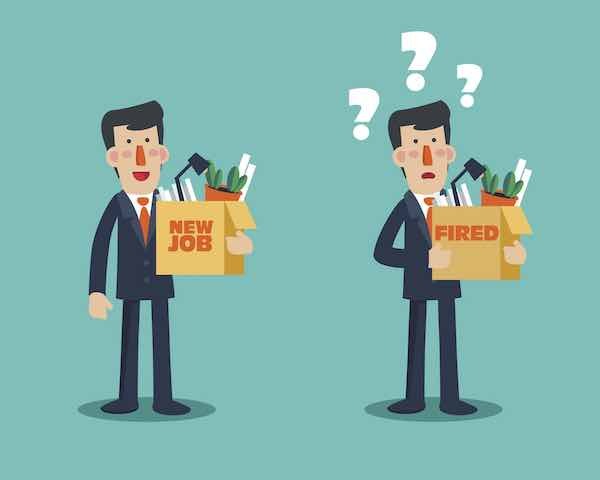 Some people will lose their jobs while others will move into different jobs. Applying the RIF regulations determines who goes and who stays. Jeff Neal and Ralph Smith have written articles with excellent information on this process and how it works. See What You Should Know (and Do) If Your Agency is Downsizing and What is a RIF and How Does it Work? as well as the list of related articles below for more information.